There’s something pretty special about the food and drink we create on the island of Ireland and what better way to celebrate it than to support of local produce. In part three of my continuing series, I’m looking at even more producers in Ireland that deserve a mention. Say cheese! 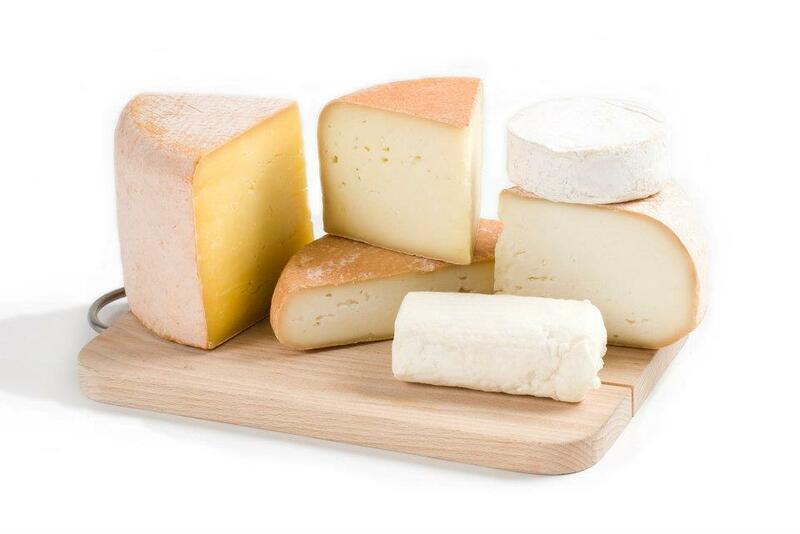 Based in Stonyford in Kilkenny, these cheese lovers produce food that’s full of flavour. The artisan cheeses are hand ladled using locally sourced goat, cow, and sheep’s milk, and they also run cheese-making courses on the last Saturday of every month (as a cheese fiend, this is right up my alley). Sourdough lovers ahoy! 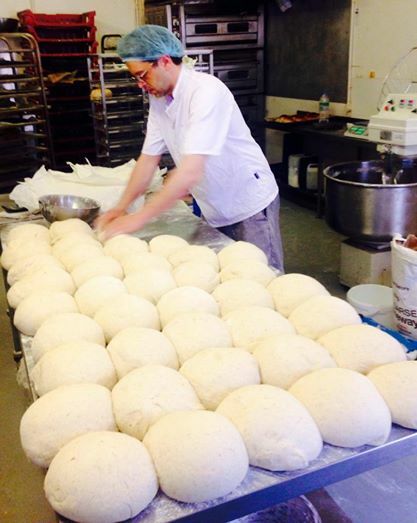 If you’re looking for quality bakers and bread, you need to head along to Arún Bakery in Stoneybatter, Dublin 7. 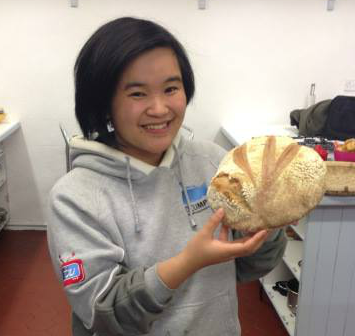 Run by Peter Flynn and Vlad Rainis, they’re creating a sourdough bread revolution across Dublin with mountains of loaves being produced each day. 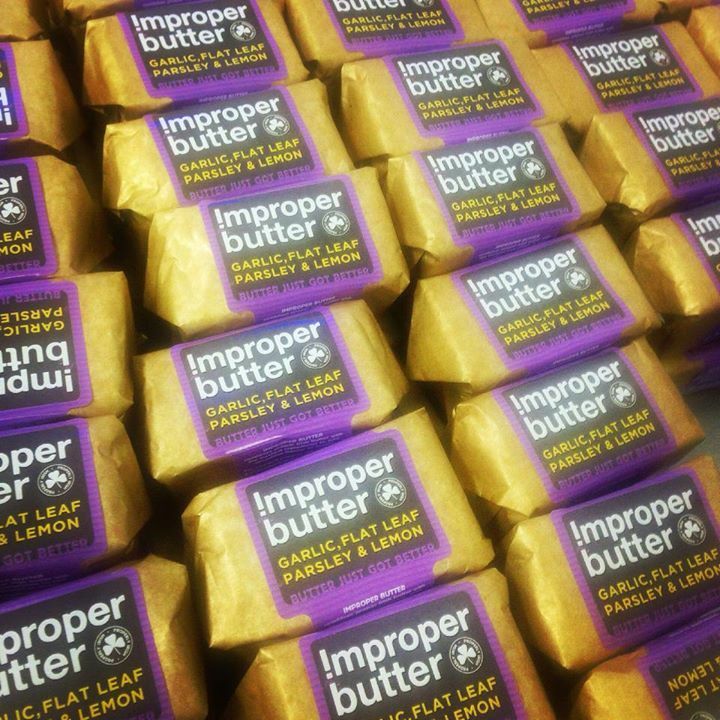 For those who are looking to jazz up their meals – Improper Butter is where it’s at! Combining grass-fed Irish creamery butter with the freshest of ingredients and with flavours like garlic, flat leaf parsley and blue cheese, the small but simple range adds to a meal. Developed by Ballymaloe-trained, Carolanne Rushe, Green Warrior is a new line of raw plant-based wholefood products. 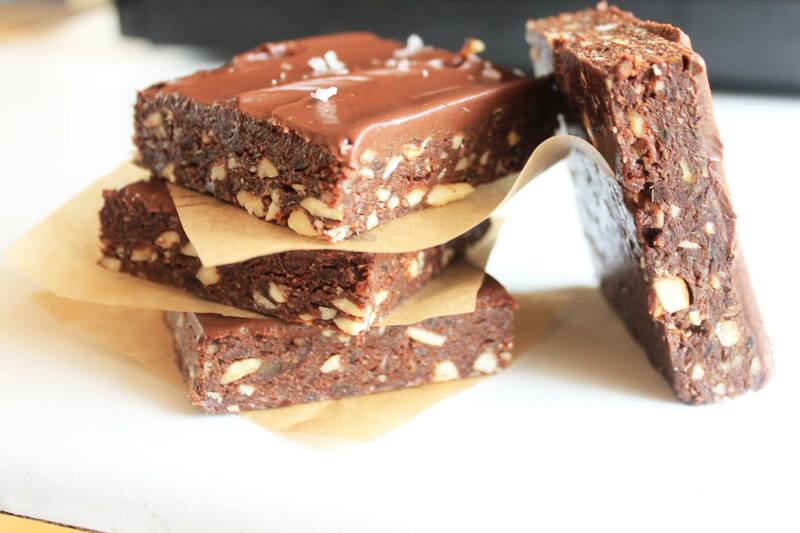 From treats to super salads, you can find her products at Strandhill People’s Market, every Sunday or at Kate’s Kitchen in Sligo. Handmade in Dingle, using dairy from Kerry’s finest cows, Murphy’s Ice Cream is in one word: divine. You can spy these scoops of joy on Strand St. in Dingle, Main St. in Killarney, and Wicklow St. in Dublin. They come in a variety of flavours, covering the more unusual tastes in the ice cream scale. My personal favourite combination is Sea Salt and Honeycomb – amazing. Part Two: Arbutus Bakery, Killowen Farm, Bellingham Blue, Irish Bee Sensations and Tastefully Yours.